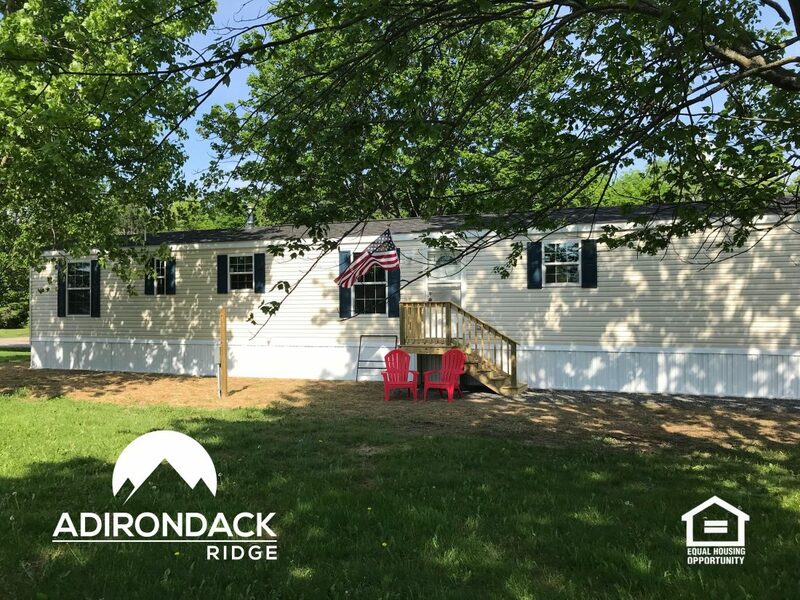 Utica, NY — “It’s a whole new community!” That’s what residents at Adirondack Ridge Community in Utica are saying about the changes this spring since Teton Management of Massachusetts purchased the property in January of 2018. “To show our neighbors the changes we’ve made, the upgrades to our facilities, and the affordable new homes we’re offering, we’ve been hosting Open Houses, BBQ, and Clam Bake events this summer,” says Val Whaling, Director of New Home Sales for Teton. “We’re making an investment in the community in the form of infrastructure improvements and installment of brand new affordable homes in a family-friendly environment,” she adds. Investments to the property have included demolition of unsafe homes, extensive upgrades to the electrical lines, safety and functional upgrades at the community’s waste water treatment plant, and smaller upgrades such as a new mail delivery station, new signage, removal of debris, and landscaping improvements. On display is a model of one of the 3-bedroom, 2-bath homes offered for sale in this newly revived community. 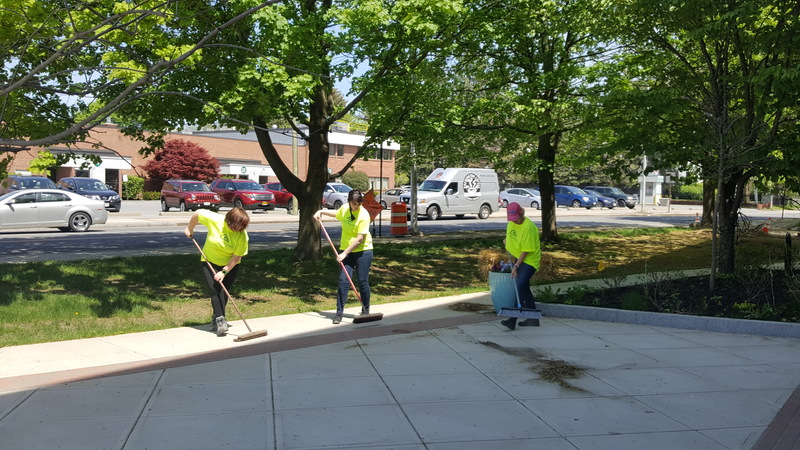 “We’re inviting area locals up to the property to take a look at the changes we’ve made, tour the model home, chat with our staff about more good things to come, and enjoy the gorgeous sweeping views of the Adirondack mountains that our residents enjoy every day!” adds Ms. Whaling.